Hoka One One TOR Backpack 30L - Thanks to the running DNA of Hoka One One, the TOR features all the core technology to provide a great ultra marathon or hiking experience: a high carrying profile, multiple adjustments for the perfect fit, huge volume (30L) and extreme comfort, plus the materials used are fully waterproof. 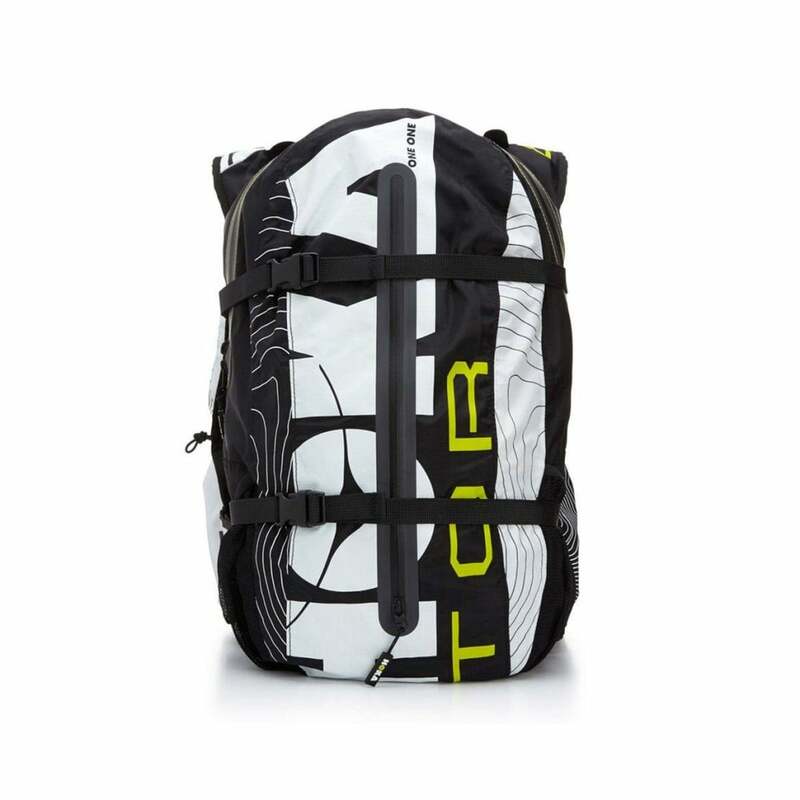 The TOR is your ultimate everyday outdoor performance bag. Large anatomical front straps with lateral velcro adjustment for perfect body fit and no unnecessary movement. A great 30l pack from Hoka! Perfect for MdS!